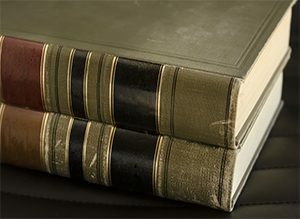 Business Law Melbourne, FL - Let Our Law Firm Help Your Business! | Gross Law Group, P.A. When you start a business you will need to choose whether you want to conduct business as a corporation, Limited Liability Company (LLC), or another type of entity. There are many options and each has its own benefits. Let our attorneys help you decide how to structure your company to fit your needs and then file the appropriate paperwork for you. Every corporation or LLC needs a registered agent. We can act as your registered agent and receive all service on your behalf. Buying or selling a business may seem simple but has many intricate legal components. When hiring an attorney, you can prevent mistakes that delay the transaction and avoid conflicts between the involved parties. Oftentimes, the best way to avoid conflicts is by properly drafting all associated contracts. We will help you write legally binding and official contracts. We also work with buyers and sellers to manage the due diligence and investigation process. This is a uniquely complicated area of law that demands time and precise attention from an experienced attorney. Whether you are a franchisee or a franchisor, we can advise you and help you with your transaction. Trademark protection is one way to ensure that your brand and logo are protected against others who may try to use the same or similar mark to compete against your business. We can file your trademark federally and at the state level depending on your needs. We can also defend your trademark against infringement to protect your brand. Often owners of intellectual property wish to license the right of use to others. We can help you draft and negotiate the terms of any licensing deal and manage compliance. If you have unpaid invoices and need a legal entity to collect the outstanding debts for you or your company on your behalf, allow us to handle the collections process. Allow us to assist you in all of your legal business needs—at Gross Law Group, P.A. we care about you and your legal matters. 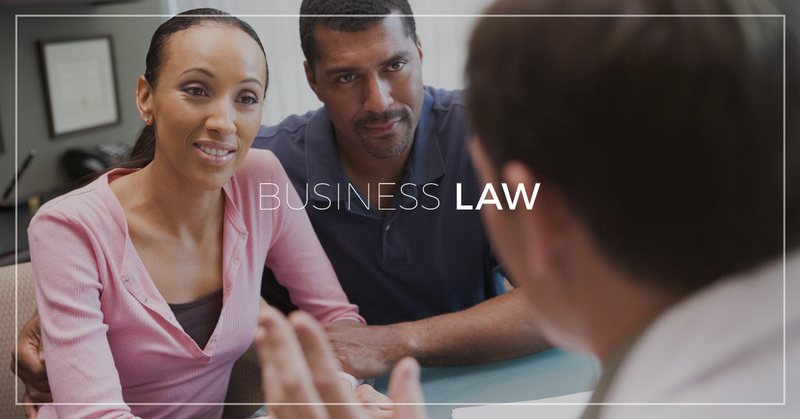 Again, we provide business law services to business owners here in Melbourne and throughout much of Florida.